Detroit Roll Off Dumpsters, Container Trucking, Drayage & Intermodal Transport | Courtesy Transfer Inc.
We have roll off trucks and trailers for all of your needs, providing roll off containers and dumpsters in 10 yard to 80 yard sizes. 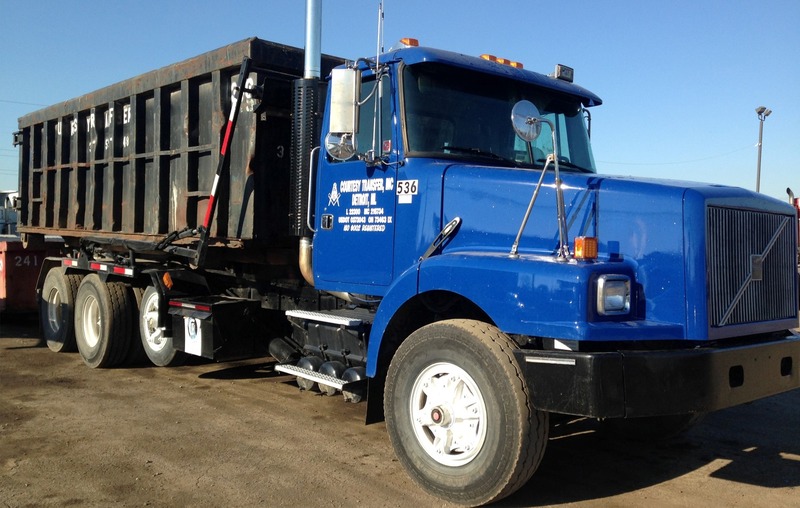 Our trucks use roll off tractors with trailers from 3-6 axles, carrying waste removal, scrap metal, or whatever your company needs. 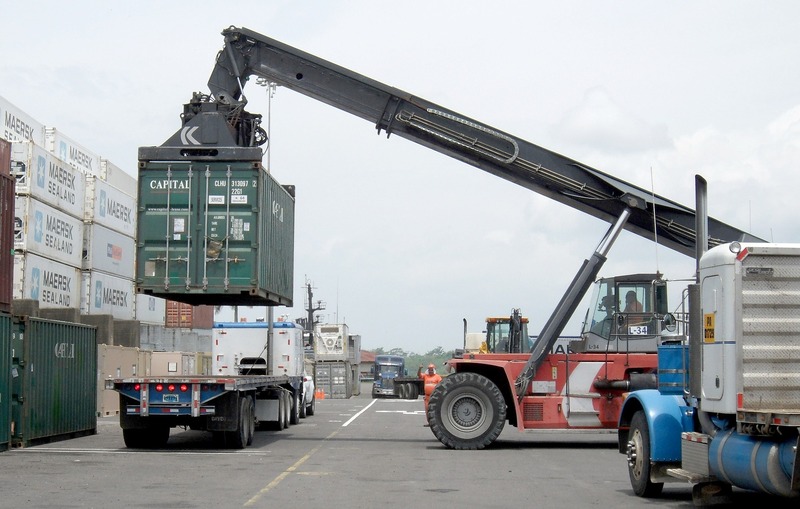 Container Trucking is frequently used to connect the “linehaul” ocean and rail segments of a global intermodal transfer of freight. 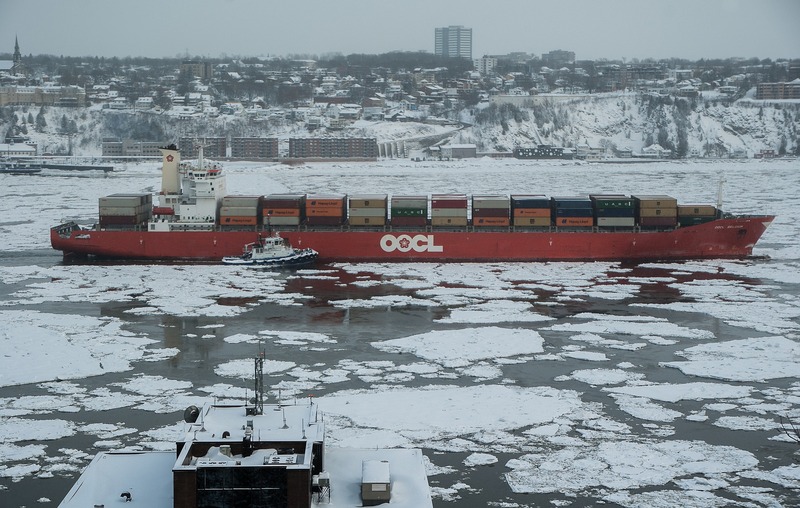 This specialized trucking is often called drayage, and runs between ports, rail terminals, and inland shipping docks. When your company needs goods transported over a short distance in a short time period, our trucks and drivers can handle all of your drayage needs, ensuring intermodal transport doesn’t stop. From ship or train, our trucks will get your cargo to its destination. 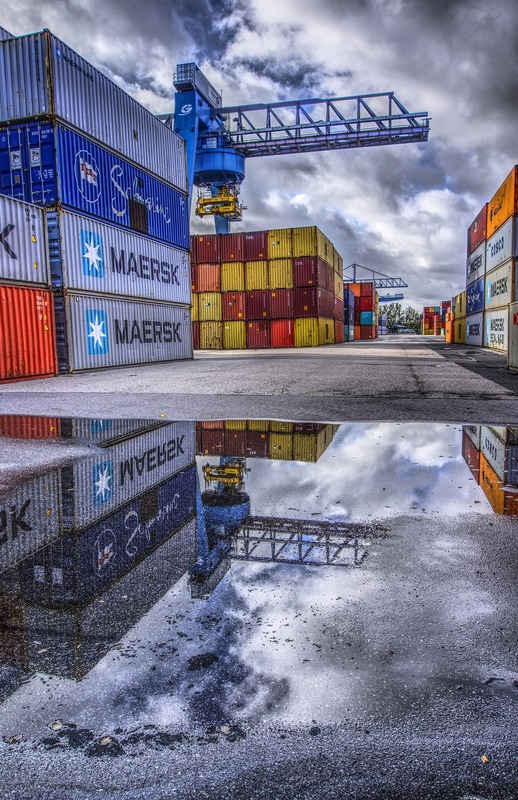 Roll-off containers, container trucking, intermodal transport, and drayage are our specialties. We have been providing roll offs, container trucking, drayage, dumpsters, intermodal transport and more in Metro-Detroit, Southeast Michigan, Northern Ohio, Windsor, and Ontario since 1981, when William and David Miller founded Courtesy. Today, as Amanda and Nathan Miller take over this legacy, we are still proud to be a family-owned trucking company providing container drayage service and roll-back on/off ground pickup and delivery. 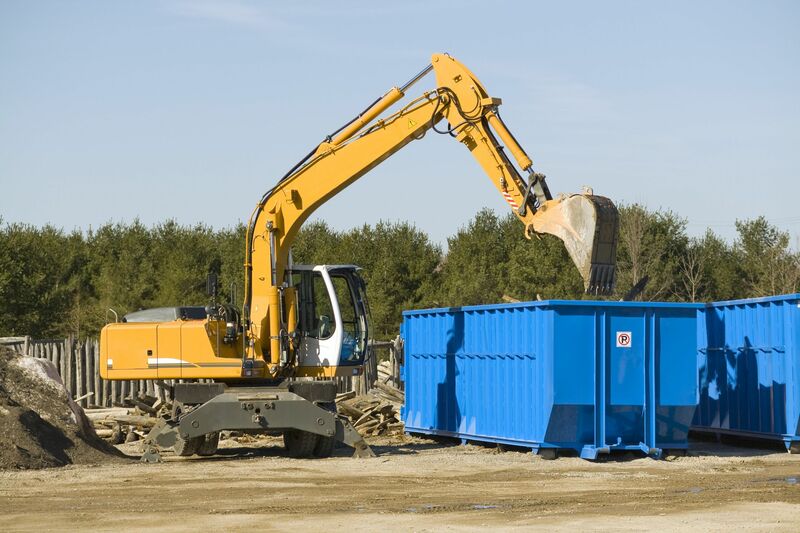 We can provide a truck and driver to pull all types of chassis and containers. By letting us do all or some of your trucking, you can run your business without the problems of drivers calling off sick or not being there when runs are scheduled the prior day. I rented a roll off dumpster from them for one of my houses and they were on time and very courteous when I talked to them on the phone. They had the best price out of any Michigan trucking company I could find. Will definitely use them on future house cleanouts. My company has been using Courtesy Transfer for over twenty years. We've had no issues and only positive experience with them. Each job is competed on time and at excellent pricing. Amanda and the rest of the Millers are class acts who treat their customers very good. Thank y'all. Courtesy has been the go to company each and every time we need a rolloff container dropped at our locations. The office team is always amazing, going out of their way to make us happy. All drivers have been friendly and professional. Highly recommended! We are proud to be a leader in container trucking and container transport services in Southeast Michigan. 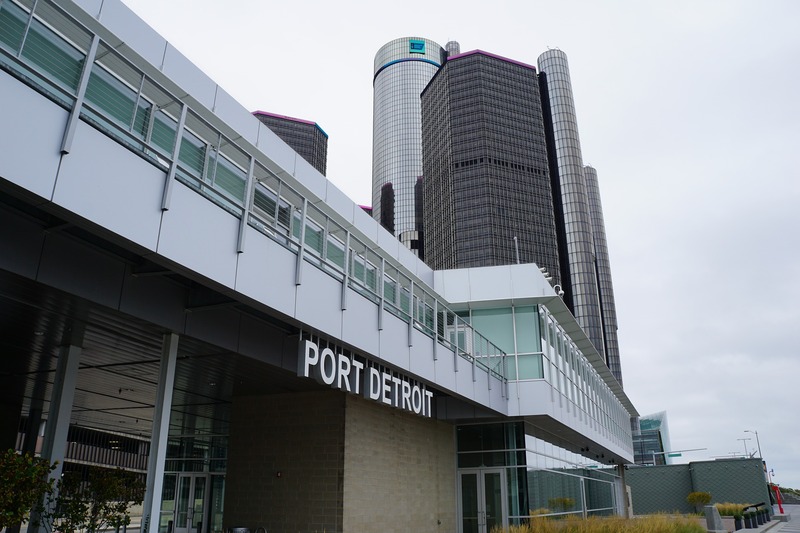 Conveniently located in Detroit, Courtesy Transfer is right at the heart of Michigan’s container transfer industry. We provide roll off container (dumpster) trucking throughout Metro-Detroit, Southeast Michigan, Northern Ohio, and Windsor, Ontario. 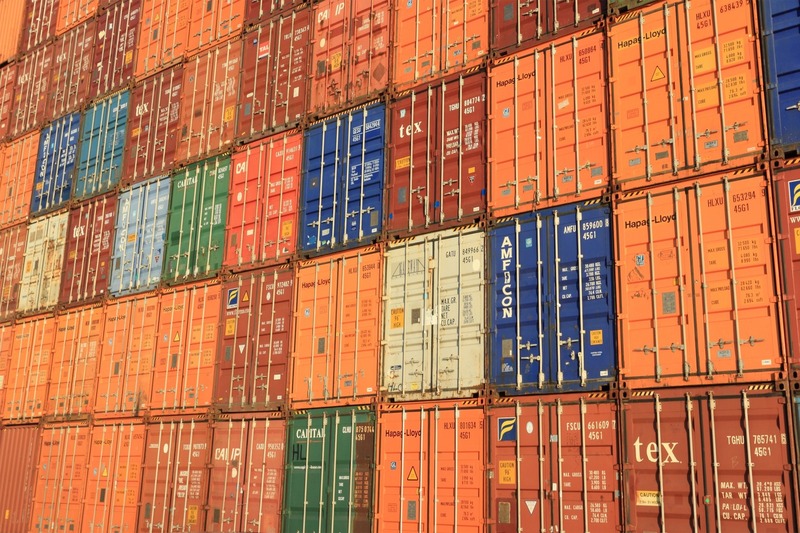 We provide container trucking, intermodal transport, and drayage throughout Metro-Detroit, Southeast Michigan, Northern Ohio, and Windsor, Ontario. We offer rail ramp drayage and dry container drayage throughout Metro-Detroit, Southeast Michigan, Northern Ohio, and Windsor, Ontario.